Most of our activities rely on the internet to function properly, especially YouTube for the thousands of music videos, news, TV series, sports, cooking or makeup tutorials, but as much as we want, the internet might not always be available to us. Instead of needing a YouTube downloader software to save a video, then an extra tool to extract the audio from it, there are specific software born to help you convert YouTube to audio files for offline listening with just one click. Your saved MP3 format would help in several situations, one of them is to get rid of those hours of stuttering, for people who live with a poor internet connection. Your house might even have good internet, but what about those long trips on the train, the bus or even a flight, where you keep wishing you have saved some audio files on your gadget to occupy you on the move. Speaking about files, most of us are used to uploading our high-quality videos on YouTube, so we can regain the occupied space on our hard drive by deleting the original file, and in situations where you need only the audio formats, any of these converter apps would become useful. Although there are web-based tools that can carry out these tasks, most of them involve submitting your email addresses which would expose you to spams, so I would focus on the software by discussing the ten best YouTube converters to MP3 or your preferred audio format that would work for your Mac computers and laptops. 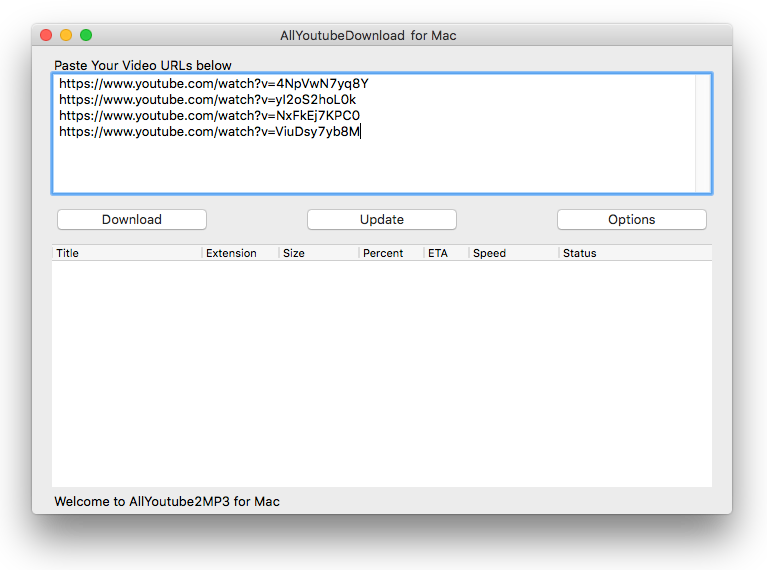 For its recognition as the best YouTube mp3 downloader or converter software, AllYoutube2MP3 for Mac is the first on my list. 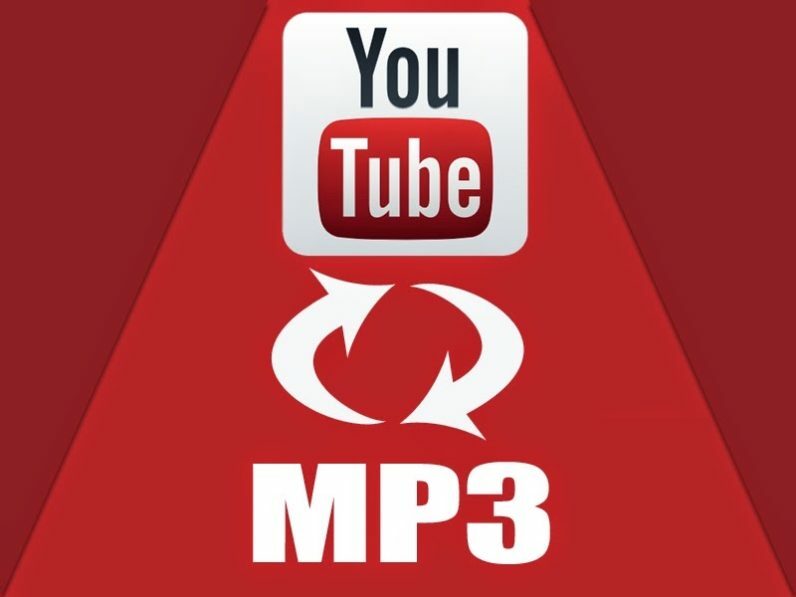 You only need the YouTube URL, and it becomes the easiest and fastest means of converting YouTube to MP3. The working process is simple, it retrieves the video and extracts high-quality MP3 tracks from it. 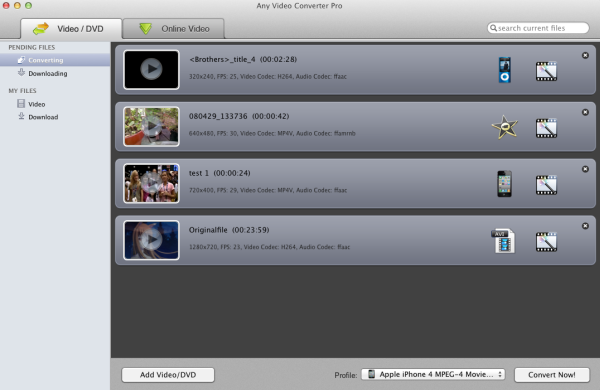 By gathering videos and extracting audios you can build up multimedia on your Mac. Asides from YouTube, you can also download from over 300 other video sharing websites including Dailymotion, Hulu, Yahoo, Facebook, Vimeo, Vevo, Metacafe and lots more. The app is integrated with a multi-language interface where you get to download videos from a playlist, channel or user on your Mac and select the formats or quality to suits the requirements of your file. 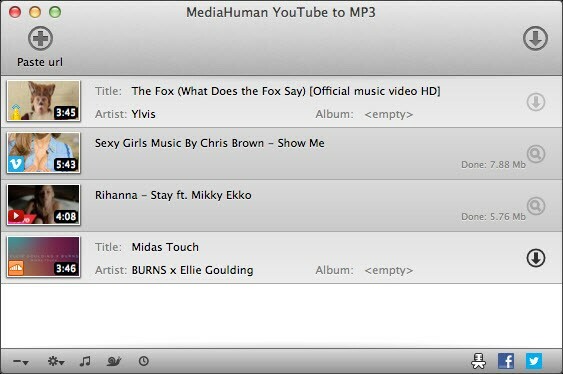 MediaHuman YouTube to MP3 Converter is another free software that allows you to listen to your favorite music or a new movie from YouTube, Vevo, Dailymotion or Vimeo offline. You also get to save high-quality audio formats of up to 320kbps in your music library. This converter software is friendly to operate on Mac, Windows and Linux platforms; it supports MP3, OGG and M4A audio formats. You can automatically download an entire playlist or new contents by tracking your selected playlists and YouTube channels. Flvto YouTube Downloader is another excellent YouTube to mp3 converter software that is easy and fast to operate, all you need is a double-click, and you have your audios. My favorite feature of the Flvto is the built-in player that would allow you to listen to the songs before the download and options of uploading downloaded songs to iTunes. Regardless of the easy procedures, the program is also equipped with some unique features that allow you to select several formats for your file including MP4, AVI, WMV and MOV. Download an unlimited amount of tracks at the same time. 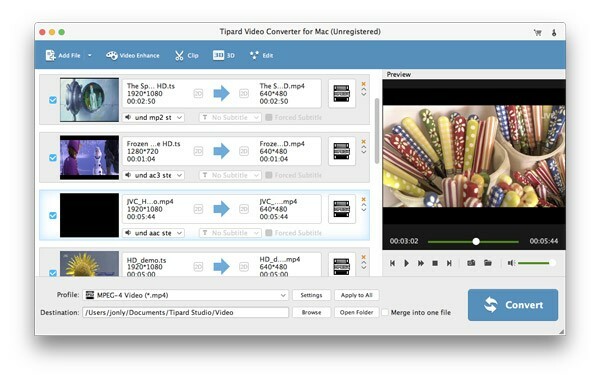 Tipard Video Converter for Mac is a popular youtube to MP3 Converter; the app has a simple and intuitive interface. You can quickly strip your audios from your YouTube videos and save them in audio versions like WAV, FLAC, OGG, AAC, MP3 and M4A to listen offline on your device. It is free software, and some of its attractive features are the multithread download, download from some websites, fast conversion speed, subtitle download, playlist, and channel download. Design inconsistency, the programs are not bundled into one interface. 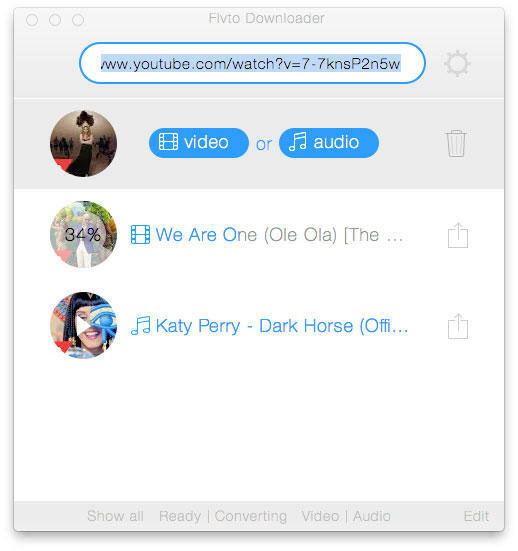 Wondershare YouTube Downloader is a software application prepared to download both audios and videos from YouTube. Wondershare detects any video that is playing automatically on your safari, chrome, Firefox, and internet explorer browsers as you surf the web. To work this out, all you need to do is click the button that shows “Download” on the upper right of the video. Also, you can copy and paste the URLs to get multiple downloads. Works with the major browsers. Free version lacks essential features like MP3 conversion. Anysoft Inc. developed this video converter such that it comes with a beautiful user interface and attractive to all users. Amidst converters, Any Videos comes in the paid and free version, so you have an opportunity to choose from whatever you want. It supports audio inputs & outputs including MP3, M4A, AC3, OGG, MKA, AAC, WMA, M4B, WAV, APE, AU, AIFF, FLAC, DTS and lots more. 5KPlayer is a mixture of free music player, MKV, HD video player, DLNA and Airplay enabled media streamer and online downloader. Built-in Airplay tech, 5KPlayer shines as bespoke Airplay Mirroring software for instant screen mirroring. 5KPlayer includes a free HD multiplayer online video music downloader that supports as many online video audio sites including Facebook, Instagram, YouTube, Vimeo, Vevo, Metacafe, DailyMotion, UStream, MTV, Bliptv, and LiveLeak. Does not support enough video formats. Looking for one of the remarkable free online media conversion application that stands out? Then Free Video Converter for Mac is your perfect fit. 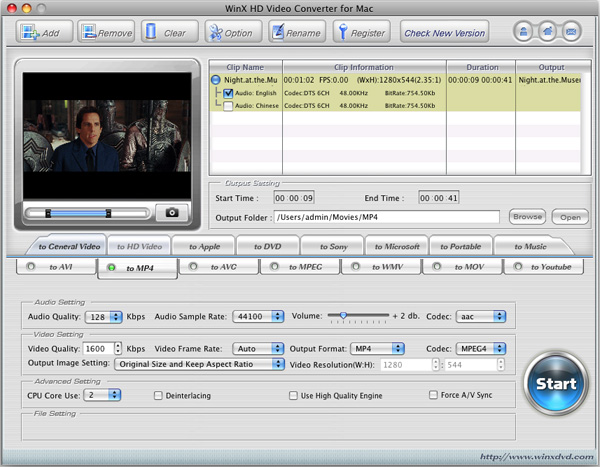 The converter allows you to record and convert audio or video URL into the usual format on Mac. The Free Video Converter can also download file into different quality levels from any URL including (HD, 720p, and 1080p). Additionally, it supports websites like Facebook, YouTube, Vimeo, and many other amazing video streaming website. All you need to do to download audio is paste your YouTube URL, or Video URL in the box and press Continue, pick your format and click the download. Does not support enough video format. Winx HD can do much more than just converter video, it can be used for online streaming and is supported by all video streaming website except NetFlix. With it, you can download and change over Ultra HD records, edit, trim, alter, combine and add subtitle to them effortlessly. The software can integrate UHD video converter/compressor, (YouTube) video downloader with a video editor, giving you ultimate control over any multi-track, SD, HD and 4K video files on your PC. It offers the most extensive library of conversion and optimization profiles without any external tool. Limited to simple trims and crops. This software may be more of a video converter that works to manage over 180 arrangements including MPA, FLV, MOV, MKV, WMV, 3GP, AVI, and several other DVD and HD video formats. You can customize the location, the audio form, quality, and other features. One good advantage is that it can also quickly remove soundtracks from online films and save them in audio formats like FLAC, MP3, and several other audio versions. 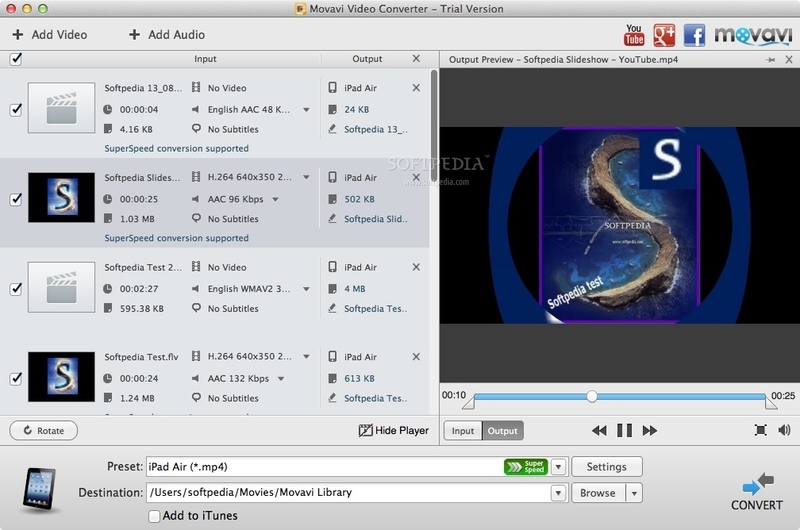 Movavi Video Converter works perfectly on both Mac and Windows OS.